What Is Desert Tobacco Juice Like To Vape? 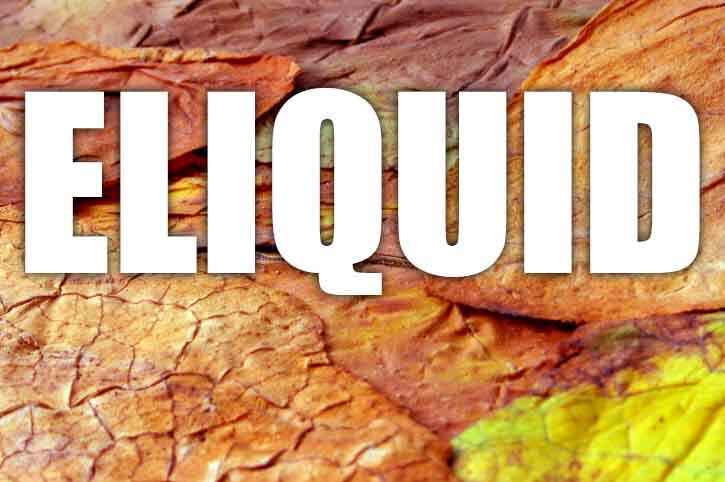 When you vape this ejuice you can taste the dry coarse tobacco fill your mouth. It's taste is strong and distinct separating it from most other tobac flavours. If you have ever smoked the old french cheap cigarettes you will know the taste. Desert tobac is a rough, coarse and dry tasting tobacco vape experience. 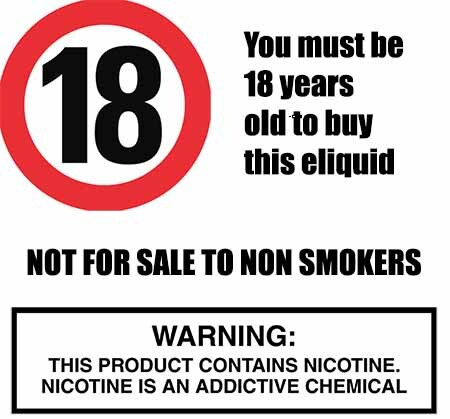 When you exhale the flavour is just as strong and you will produce lots of aromatic tobacco scented vapour.